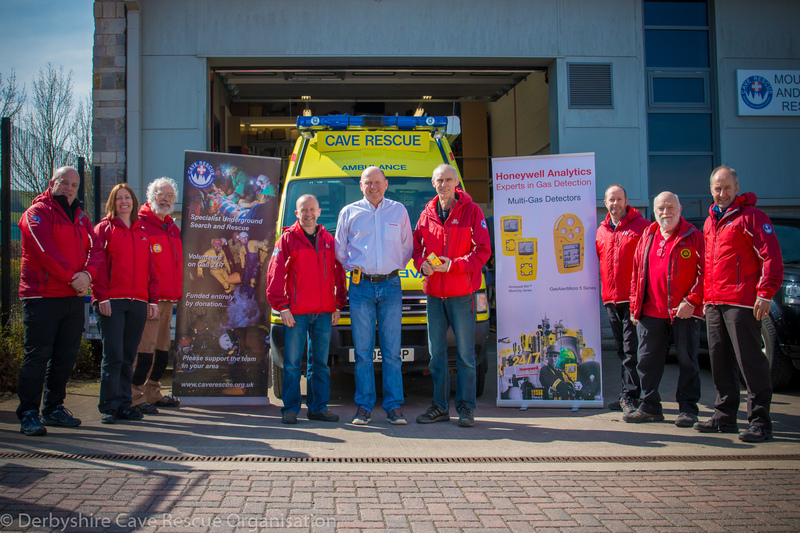 Derbyshire Cave Rescue Organisation are this week celebrating after receiving more than £30,000-worth of life-saving gas detection equipment donated by Honeywell Analytics. 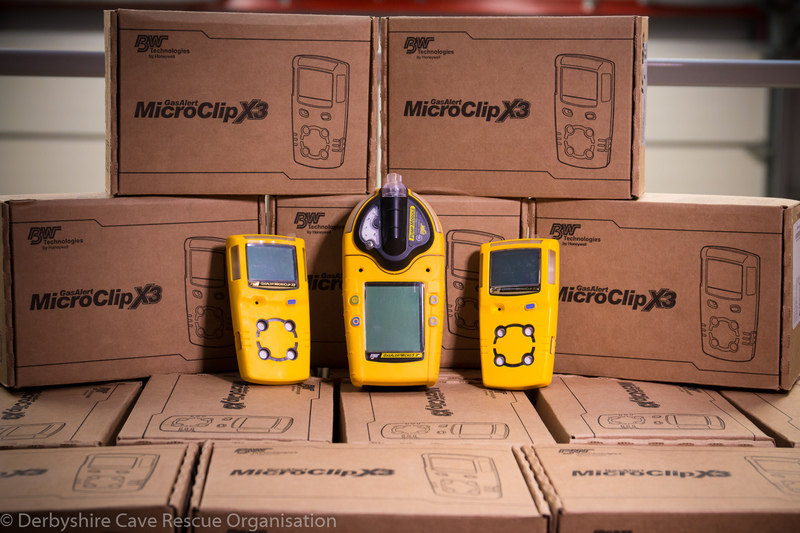 The equipment, including four and five gas personal monitors and calibration equipment, was donated when DCRO’s equipment officer, Pete Dell, contacted them trying to source replacement sensors for their old equipment and the firm offered to equip every cave rescue team in the UK that make up the British Cave Rescue Council. 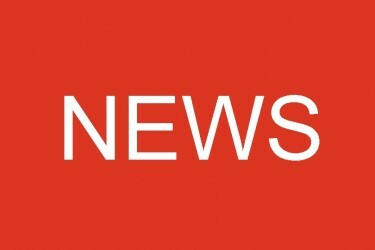 Peter Barratt of Honeywell Analytics said: “Honeywell Analytics are delighted to provide British Cave Rescue teams with portable gas monitors and associated calibration equipment which form part of the essential safety equipment needed for operations. 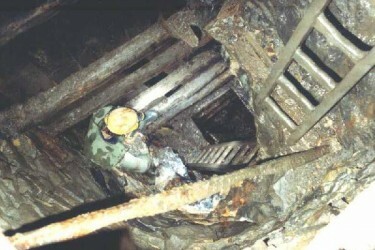 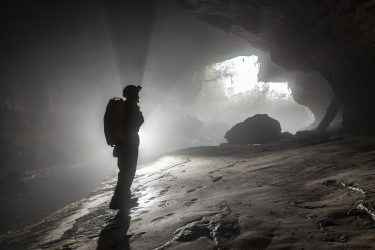 If anyone wants to know more about cave rescue, the work of DCRO and how to support them, visit their website at derbyshirecro.org.uk or find them on Facebook.